Delvin Barnes, the 37-year-old man accused of violently abducting a woman off the street in Germantown on Nov. 2, pleaded not guilty to the charges during a brief hearing on Friday. Barnes also waived his right to seek bail during the two-minute hearing before U.S. Magistrate Judge Jacob P. Hart. 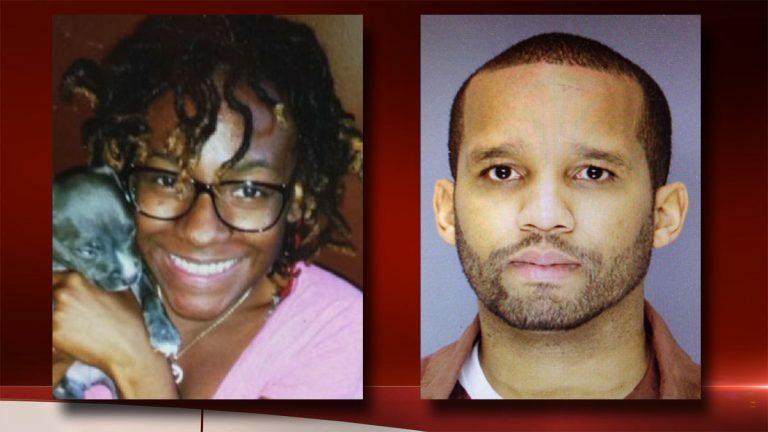 The plea came despite a criminal complaint stating that Barnes confessed to the crimes after being arrested in Maryland less than three days after 22-year-old Carlesha Freeland-Gaithers’ abduction was captured by security cameras in Philadelphia’s Germantown neighborhood. Indicted on the federal kidnapping charges earlier this week (PDF), Barnes faces life behind bars if convicted. He will be held without bail pending trial. Around 9:40 p.m. on Nov. 2, security cameras near the intersection of W. Coulter and Greene sts. 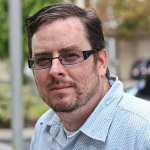 in Germantown captured footage of a man forcing Freeland-Gaither into a car after dropping her eyeglasses and cell phone into the street and kicking out the driver-side rear window. That video drew national attention to Germantown’s Penn-Knox section over the subsquent days as local and national law-enforcement entities searched for Freeland-Gaither and her abductor. Among many investigative breaks for investigators was learning that Freeland-Gaither’s debit card was used at a stand-alone ATM in Aberdeen, Md. at 6:01 a.m. the next day. Surveillance footage from the ATM showed a male wearing dark clothing using her card. Three days after the abduction, Freeland-Gaither and the suspect were found in a Jessup, Md. parking lot. After being treated at an area hospital, Freeland-Gaither returned home following an emotional press conference announcing her rescue at the 35th Police District. In 2005, Barnes was found guilty locally of aggravated assault, criminal trespass and, among other charges, false imprisonment, in a 2005 case involving his estranged wife.